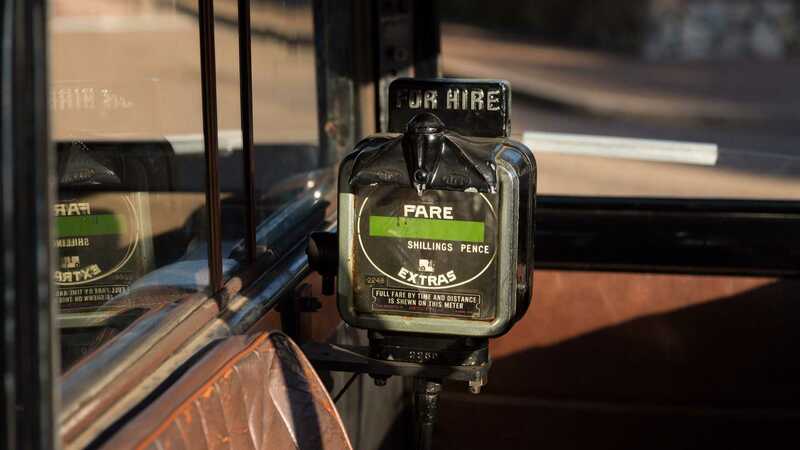 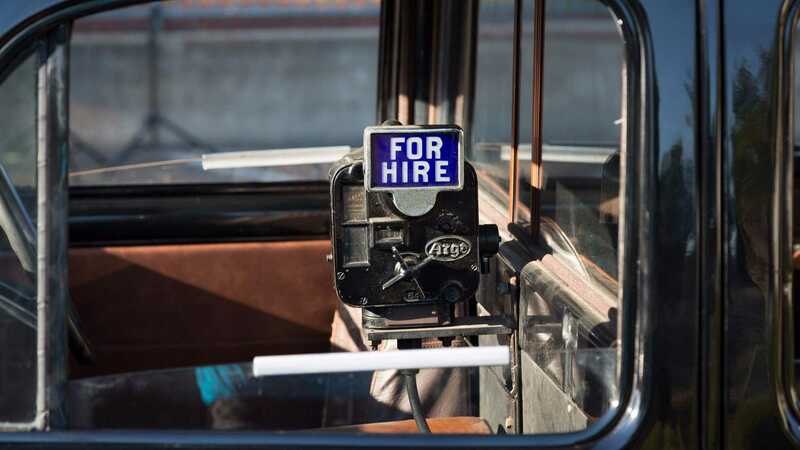 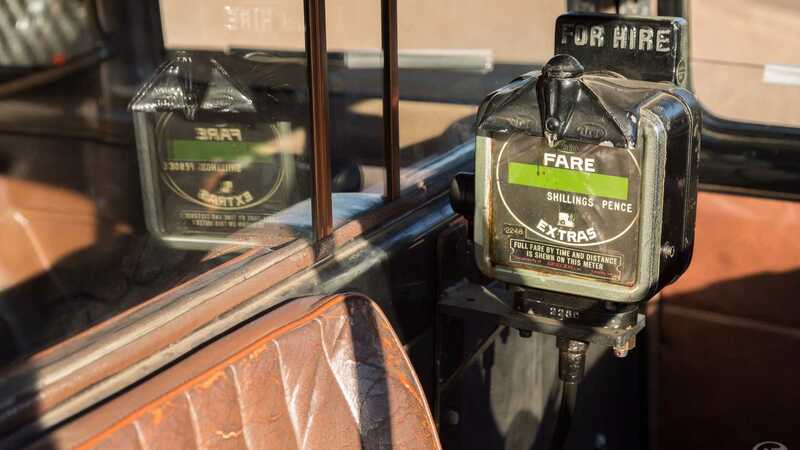 For the right fare, you can take this historic taxicab home! 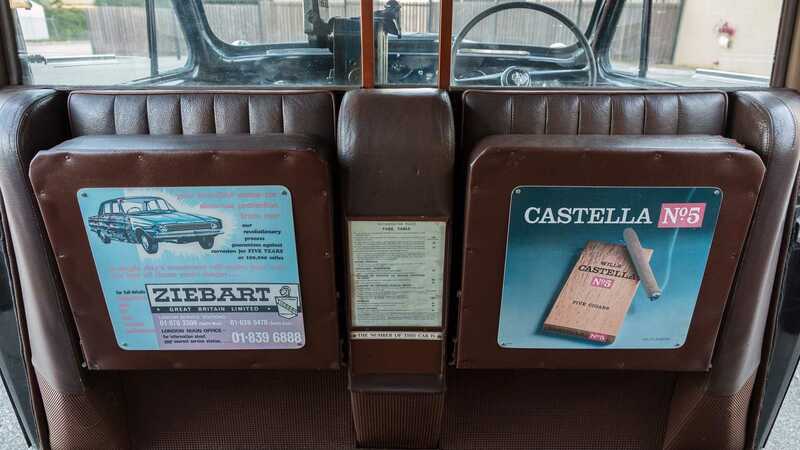 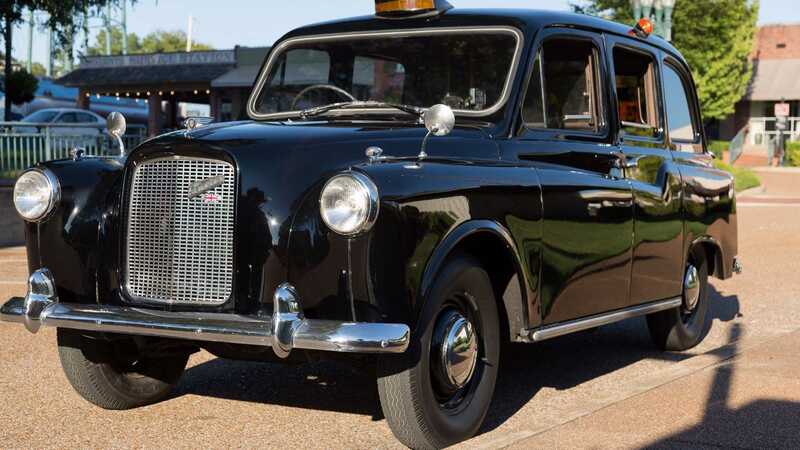 In 1958, the Austin Motor Company teamed up with London taxi dealership Mann & Overton – and coachbuilder, Carbodies – to produce a proper successor to the widely successful FX3 taxi cab. 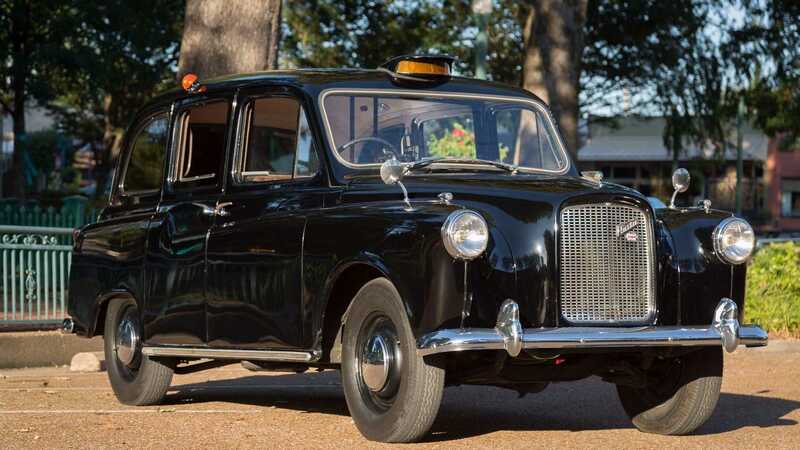 What the three companies came up with was the FX4, a taxi that not only fixed the common problems with the preceding FX3, but would define the London transport scene until production wrapped in 1997. 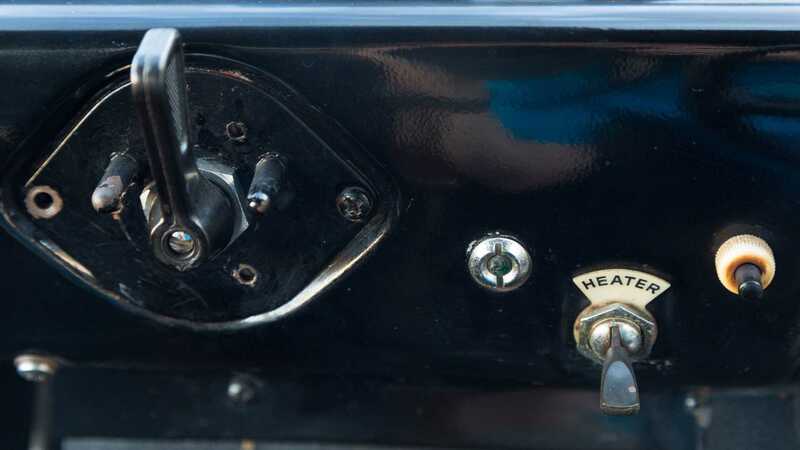 A total of 75,000 examples were built. 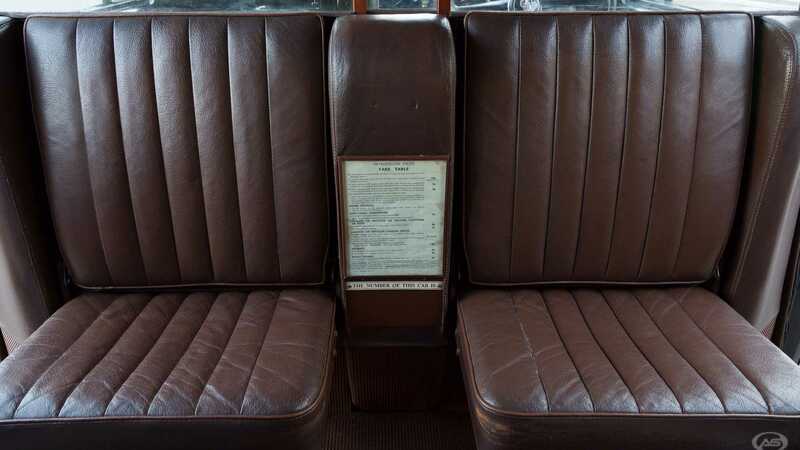 Up to 1958, London taxis’ featured a luggage platform that was exposed to the elements; where the front passenger’s seat should’ve been. 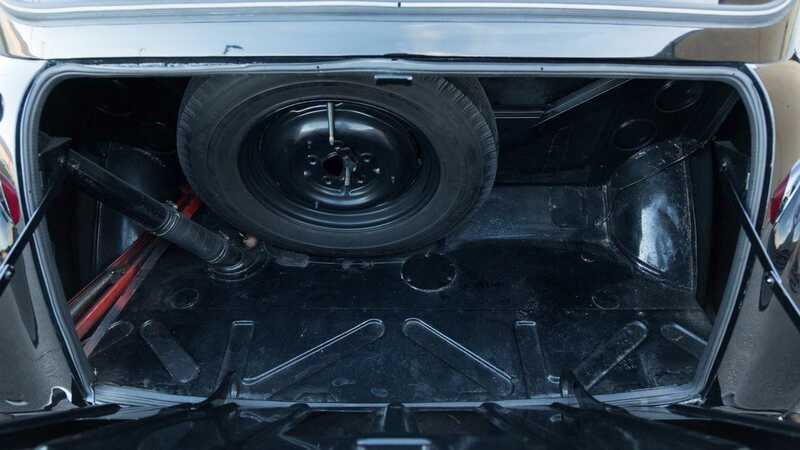 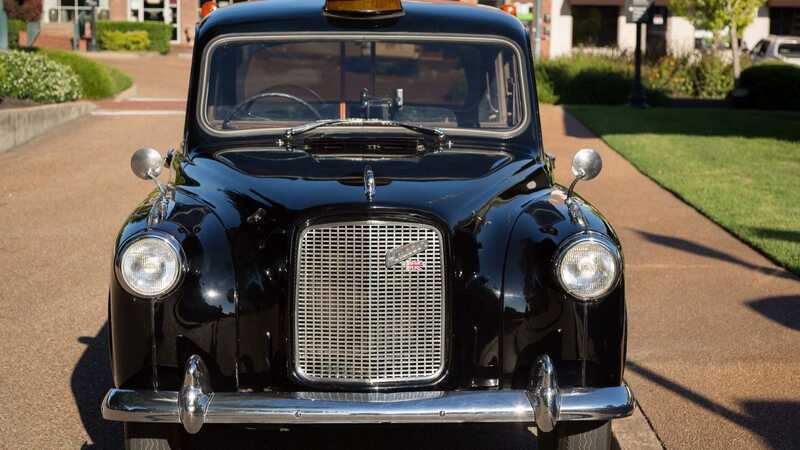 However, the FX4 addressed the issue of wet luggage with London's first four-door taxi. 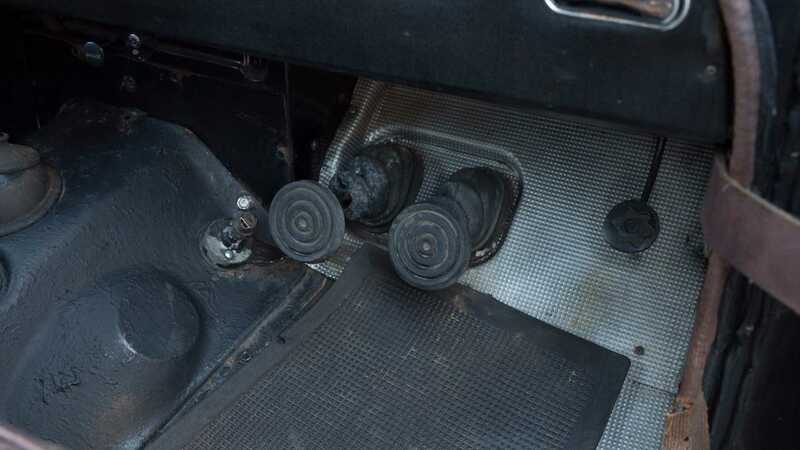 It also featured independent front suspension and dual circuit hydraulic brakes. 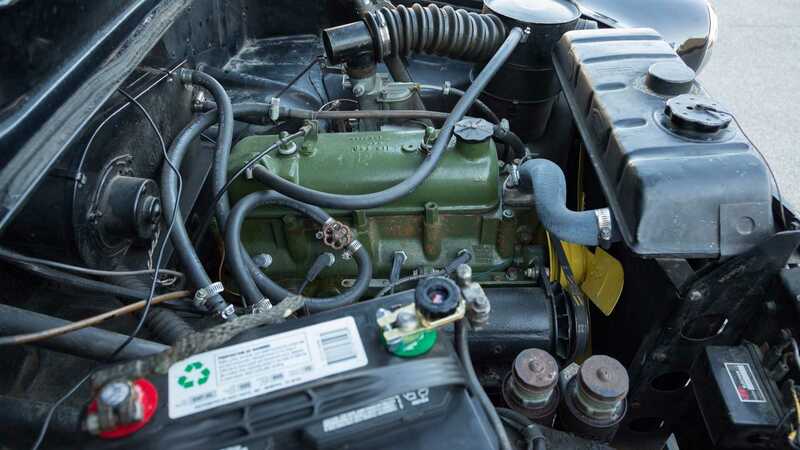 While most of the cabs were fitted with Austin’s diesel engine, a 2.2-liter gasoline engine was a rare option. 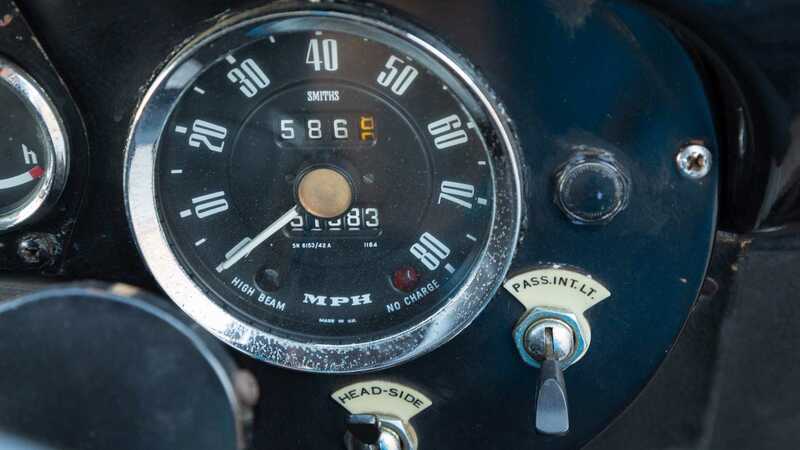 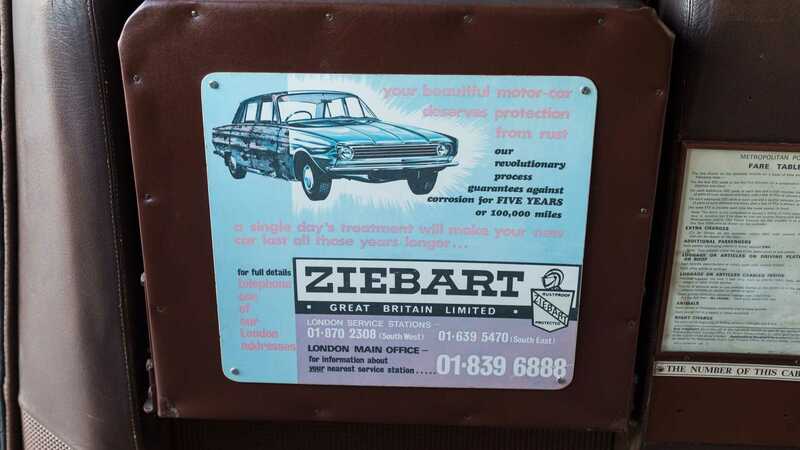 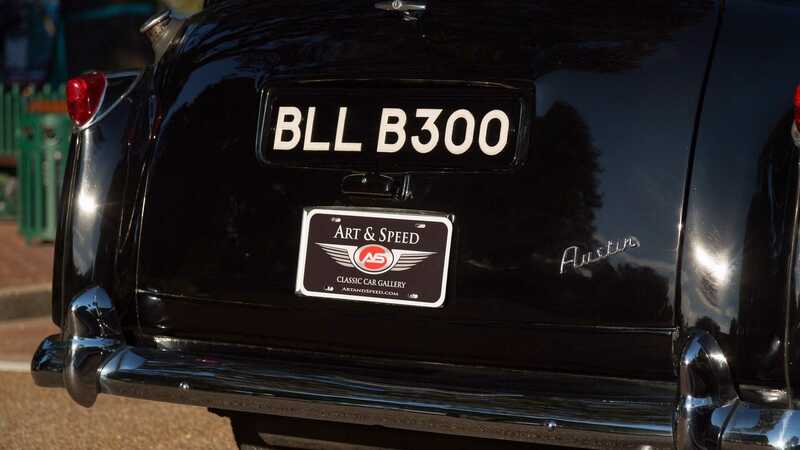 Art & Speed, a collector car dealer located in Collierville, Tennessee, is now offering American collectors a chance to own an incredible and rare piece of London history. 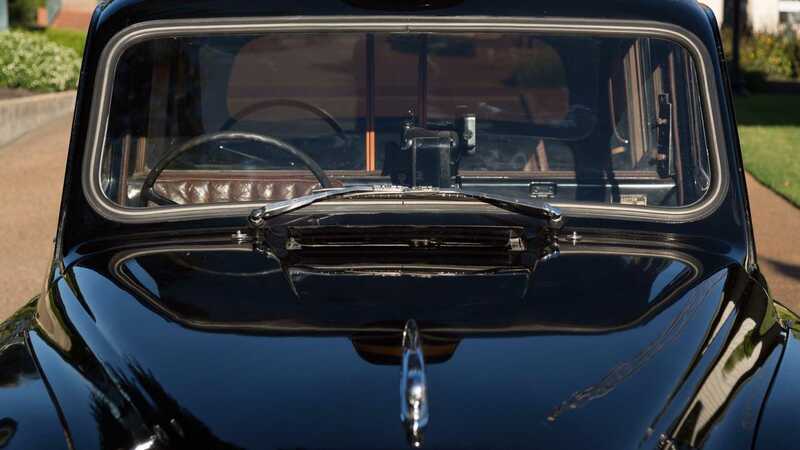 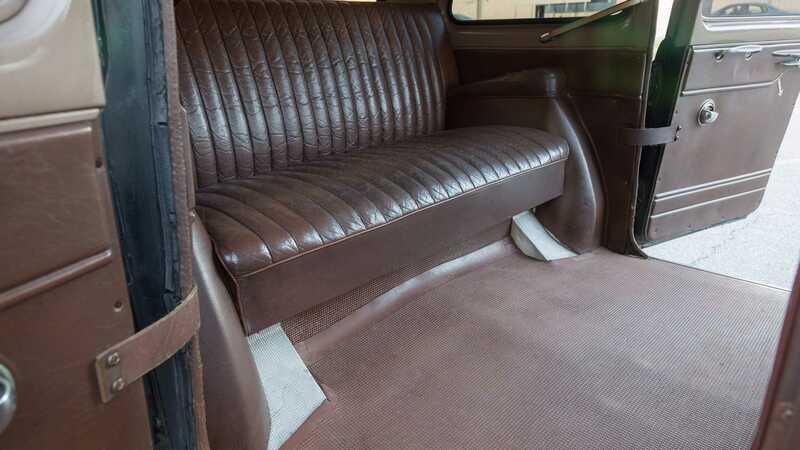 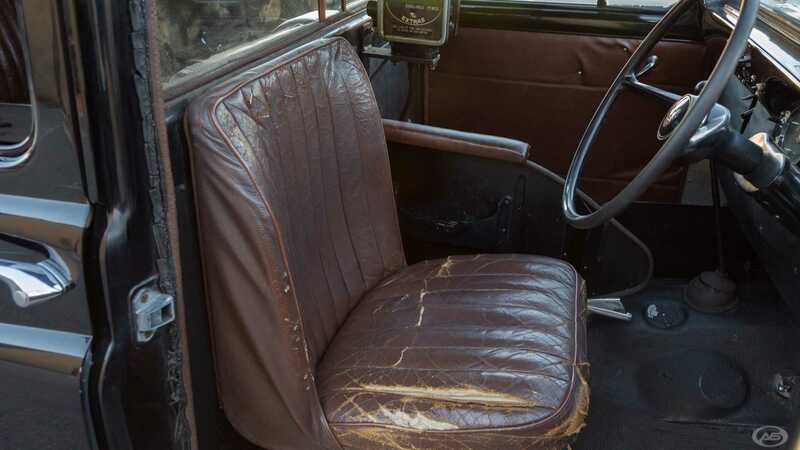 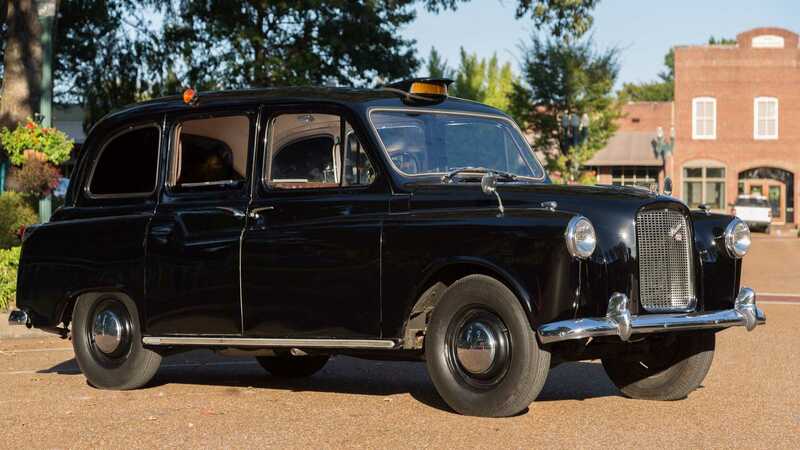 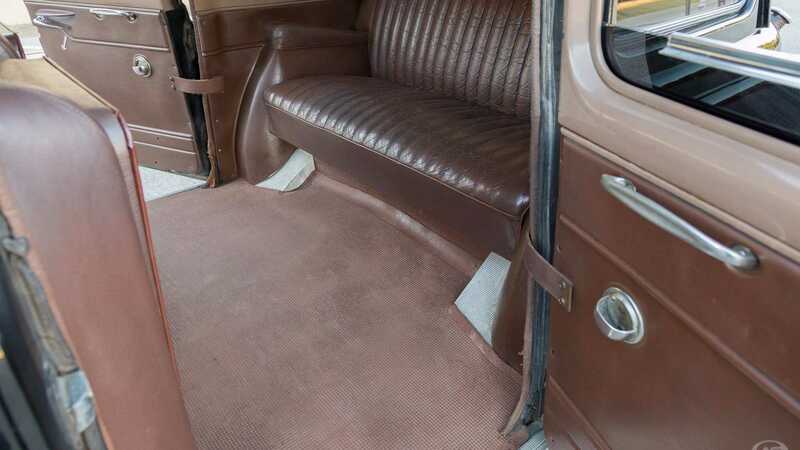 The 1964 Austin FX4 Taxi Cab features a shiny black exterior finish with chrome trim and an authentically worn brown interior. 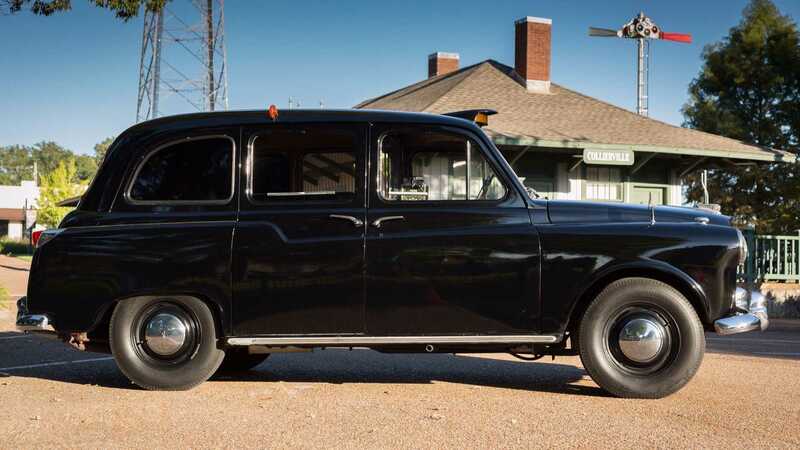 The cab is powered by the rare 2.2-liter inline 4-cylinder with a single barrel carb, mated to four-speed manual transmission. 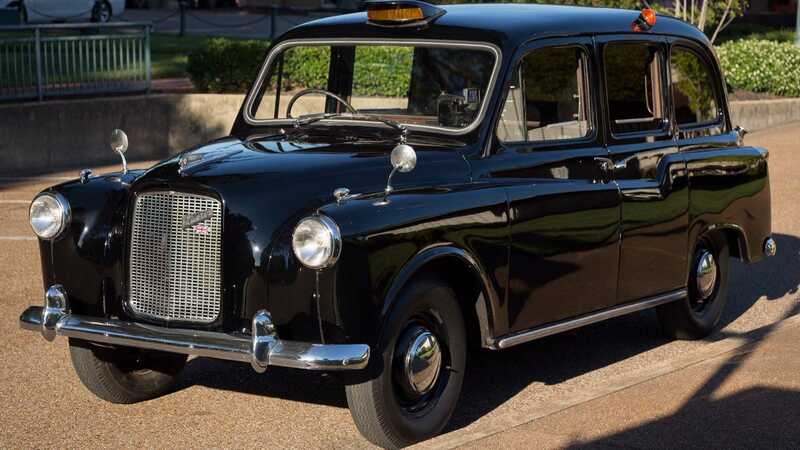 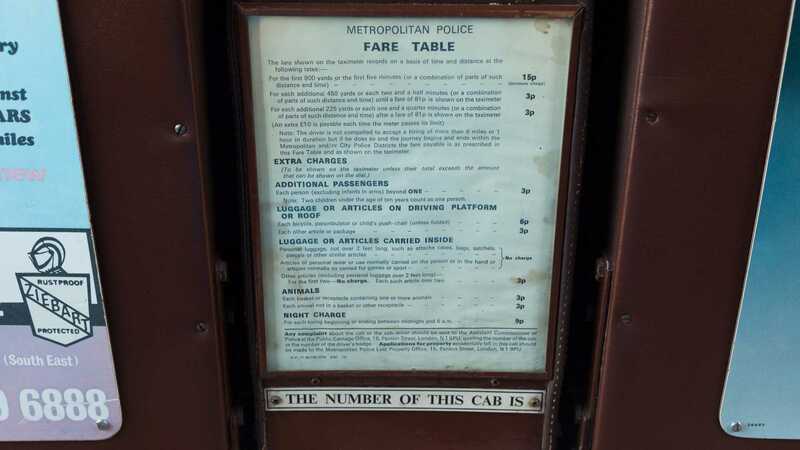 Set up exactly as you would expect a London cab to be, the right-hand-drive Austin comes complete with a roof-mounted “for hire” sign, fare table and meter. 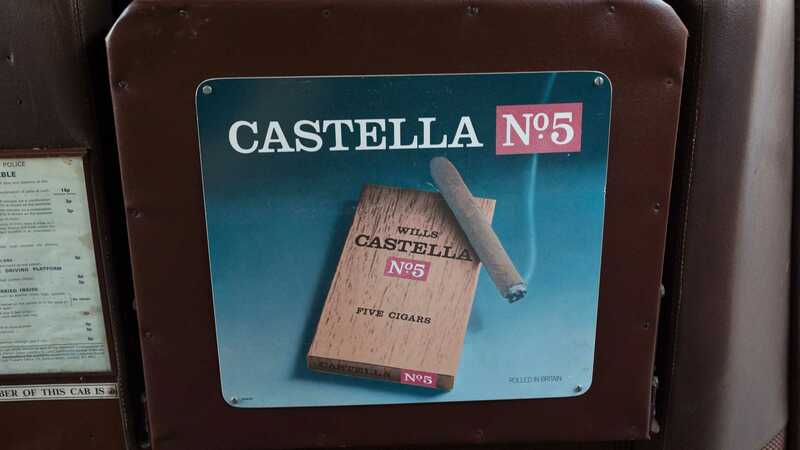 It even has what appears to be an original Wills Castella no.5 cigar advertisement. 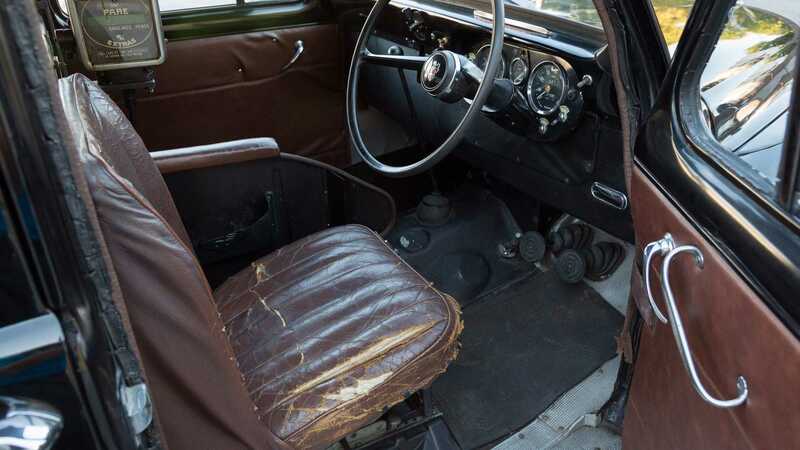 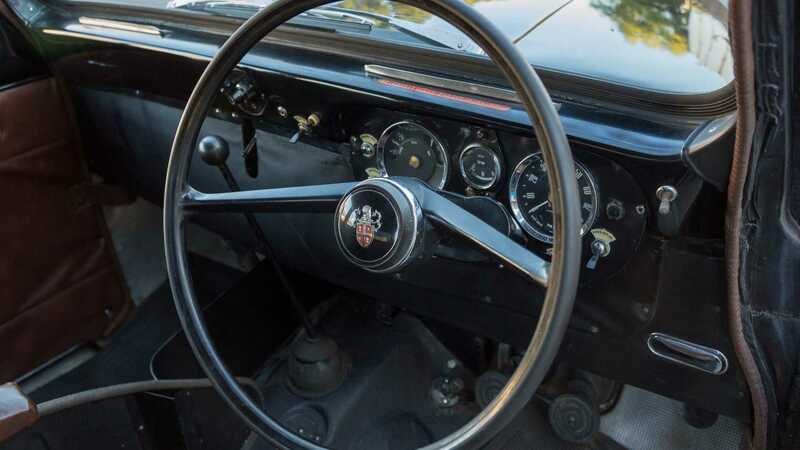 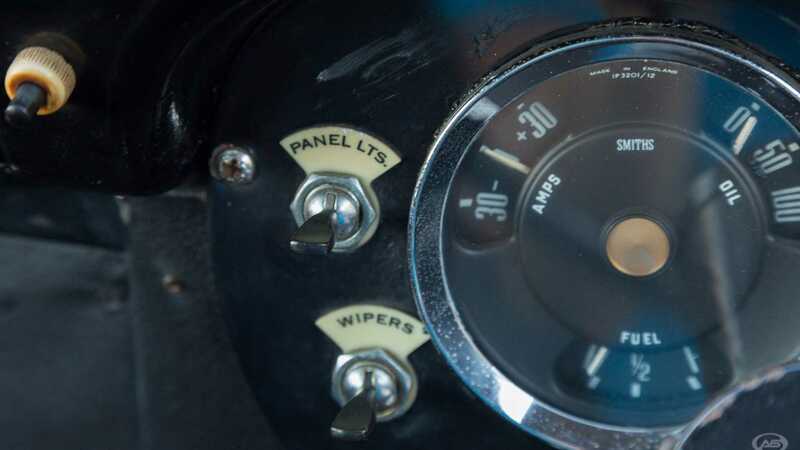 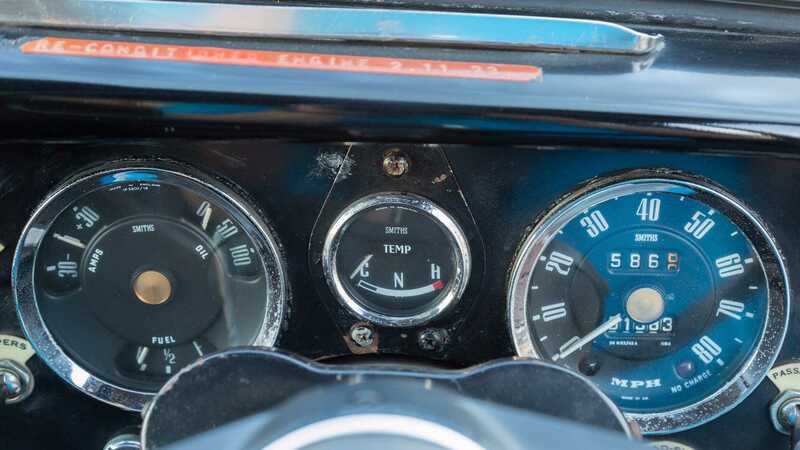 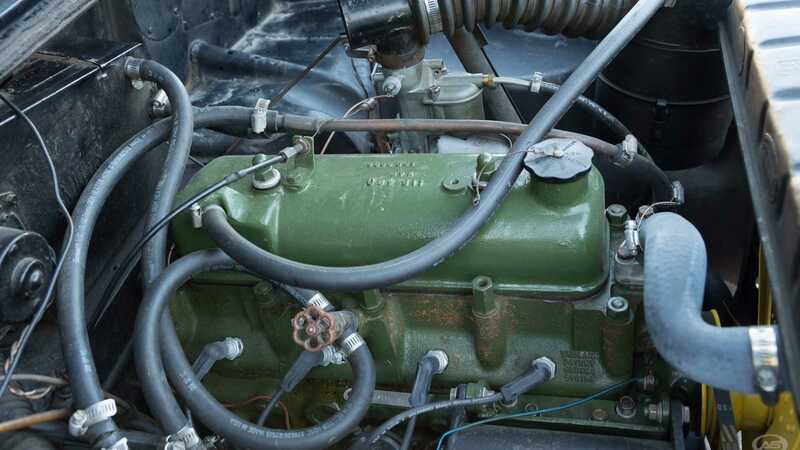 It is difficult to find examples of automotive history for under $15,000 in America, and those rare opportunities that collectors do stumble upon are often riddled with downsides. 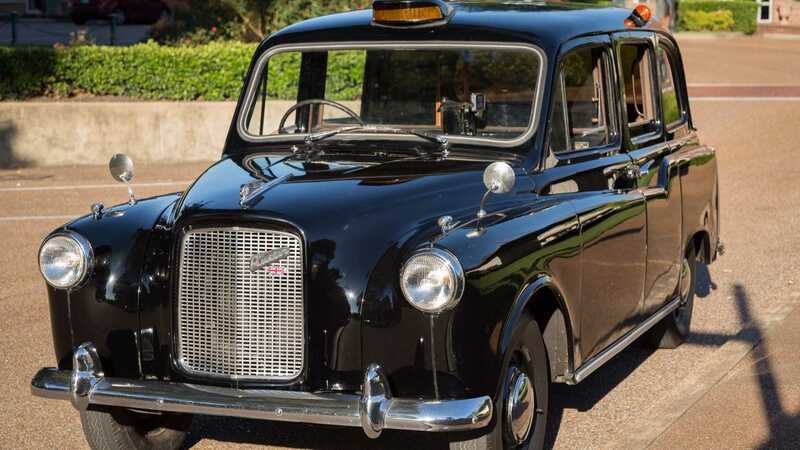 However, this incredible example of London history is like a step back in time – with only a little over 51,000 miles on the clock. 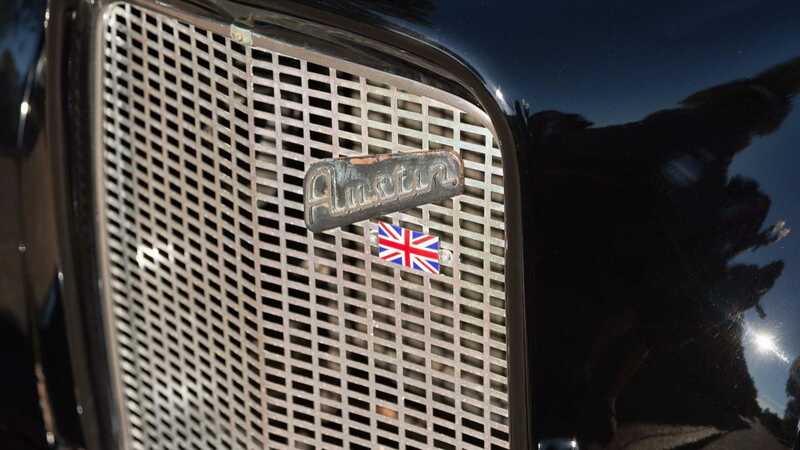 So for those among us Americans that have a soft spot in their hearts for British automotive history, this is an opportunity that may only come once in a lifetime.